To provide services and opportunities that improve the quality of life of people with a learning disability and their families and which create a more accessible, inclusive and supportive community. We challenge attitudes, perceptions and ways of working to ensure that people with a learning disability and their families are treated with dignity and respect. We have a positive approach to risk and push the boundaries of what has been achieved before. We have open hearts, open minds and open doors. We do not judge or discriminate. We are trustworthy and conduct our affairs with transparency. We equip people with the information and tools they need to succeed. We promote independence, encourage resilience and foster aspiration. We inspire people to reach their true potential, whatever that may be. We listen to, and work alongside, individuals and organisations to achieve maximum impact. 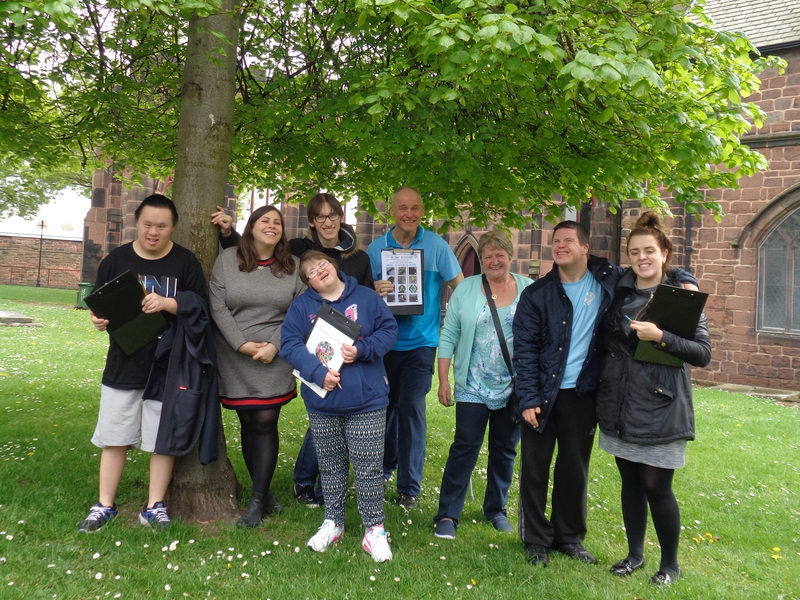 Our approach is non-competitive; we share good practice, expertise and resources for the wider benefit of local people with a learning disability and their families.